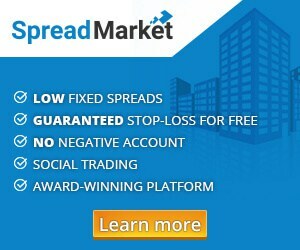 Subscribe to our newsletter and receive articles about daytrading and access to events with a discount – before everyone else. 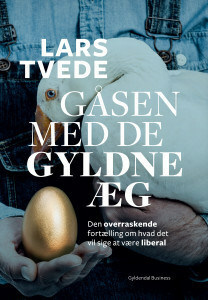 If you sign up for the newsletter, you automatically participate in the draw about a signed edition of Lars Tvede’s new book “The Goose with Golden Eggs”. We draw three random winners.